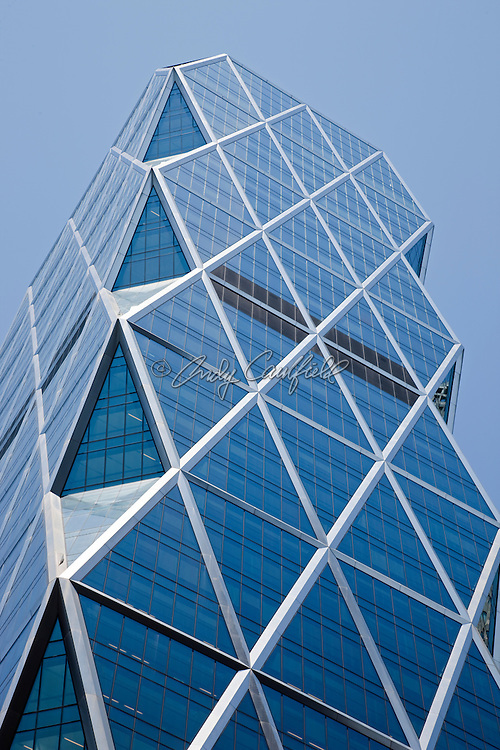 Hearst Tower located at 300 57th Steet, New York City, NY USA. World headquarters of the Hearst Corporation. Tower architect: Norman Foster. The 46 story tower was completed in 2006. The first "green" high rise office building in New York City earning a gold LEED certification.